Old School Runescape’s fifth anniversary is here, and it’s been over a decade since we saw the 2007 servers that this game serves as a snapshot of. But Old School Runescape players know the game hasn’t remained a static picture of the past, as it’s been filled with constant updates and expansions bringing new content to the classic framework. The latest of those additions serves as a sequel to one of the most game’s most beloved adventures. Check out the best MMORPGs on PC. 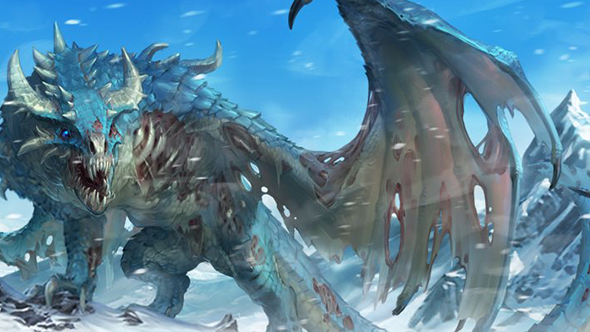 Dragon Slayer II is an adventure that spans locations new and old, offering new lore on dragons and the heroes who came before as you complete puzzles, hit up new dungeons, and face some of the game’s most dangerous enemies yet. Completing the new grandmaster quest will unlock access to the Full Myths’ guild and more major rewards. You can find far more details on Dragon Slayer II in the official update notes, including where to start the new quests, what kind of enemies you might be facing, and some of the rewards you’ll be able to expect.